Hitsteps now Integrate with Contact form 7, Ninja Forms and Gravity Forms as well as WooCommerce New Order Emails in WordPress, so you will receive your customer full detail including IP Address, Location, Device and Browser Info, also their First Visit date and time, first referrer and first landing page, and list of their recent pageviews in your email when they buy from you or contact you! Knowing source of your true customers never been easier. Helping and answering your visitors question could be more accurate and helpful when you know which pages they see before contacting you. Ninja Forms Contact Form Analytics is supported too! It was an exciting day few days ago when we announced our WordPress hitsteps web analytics plugin no longer only provide analytics on the web, but it also integrate it for Gravity forms and Contact form 7, and today we have took one more step forward. We have received many request from those of you who use Ninja Forms, and we listened! We just integrated Ninja Forms contact forms into our plugin, so you can drop hitsteps widget into your forms and receive full analytics information of users who submitted the form, including full pageview paths. Download/Update to our latest WordPress plugin to have this feature enabled in your website. Let us hear your feedbacks about this, enjoy! 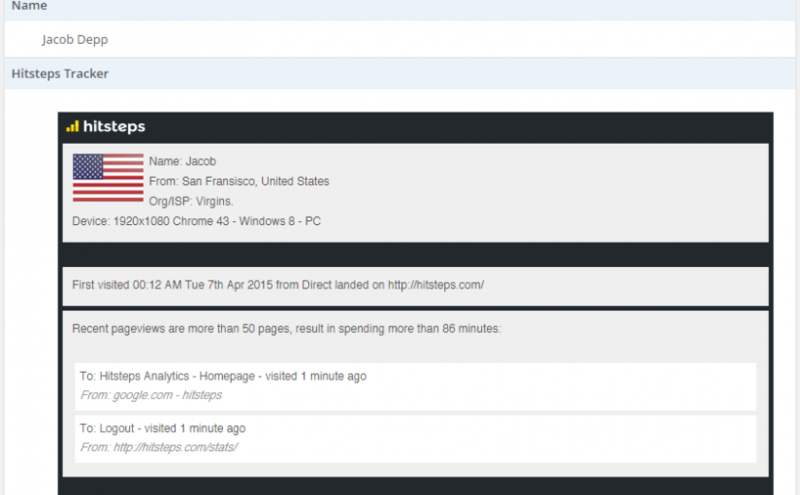 We are proud to release a new product from hitsteps, Contact form analytics! Please go to WordPress.org and update to newest version of Hitsteps plugin. Have you ever wish to know more about those who email you from your website? Did you wish that there was an easy way to track those users, know their viewed pages, their device setting, their activity on your site, so that you can answer them and help them better? We are here to help! If you been using hitsteps before, you know that we have advanced and very detailed web analytics system. Now that we have integrated contact forms with this analytics tool, Hitsteps will not change look of your current forms, it is just an invisible piece of code but it will revolutionize your contact form emails! Currently we do support Gravity forms and our team is working on Contact form 7 support at moment., Contact form 7 plugins for WordPress. Custom API will be available for developers soon, so that you can integrate it to any website and web service. 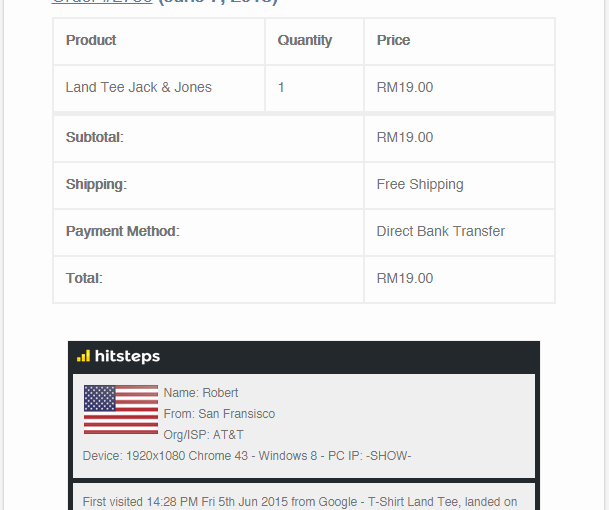 Once you install hitsteps analytics plugin and enable hitsteps widget in your contact form, you will be able to have something like above screenshot in all emails send from your website, happy supporting your customers even better than past, from now on! HTTPS sites will have extra boost for their ranking, it is not some myth SEO science, it is directly quoted by Google’s official blog. It is a rare thing that Google tell businesses how to improve their SEO, and we are glad that Google announced this one publicly, as it is for goods of our clients, YOU and help have a safer web overall. so, did you get the hint? What are you waiting for!? 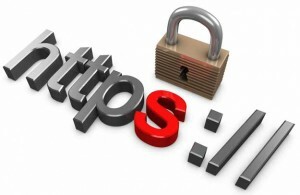 contact your web hosting or developer and ask for HTTPS! If you are a hitsteps analytics user, please make sure HTTPS visitors tracking is supported in your current license to avoid missing any hits from being counted.